Free Weekly Emails about the Granby Free Public Library's Newest Books, Movies & Music! 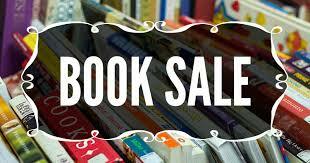 The Friends of the Granby Free Public Library will be holding a week-long book sale from April 20th through 27th in the Community Room during regular open library hours. Book lovers will be able to choose from a large assortment of used and like-new books in both fiction and nonfiction, as well as videos, audios and video games. Bring a re-useable bag and receive one free paperback. 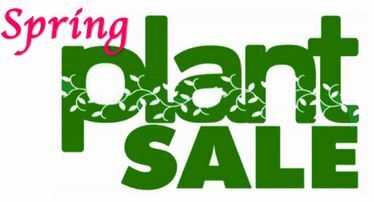 Come check out our wide variety of annuals and perennials on Saturday, May 18th from 10am to 1pm. Rain date of May 19th.